msbiro.net: IBM has published the IBM Champion 2018 !! 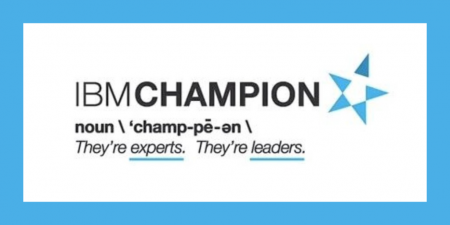 IBM has published the IBM Champion 2018 !! 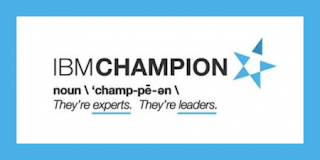 Today IBM has published the IBM Champion 2018 list and I was selected , YAY !!! I'm really happy to be selected for the fifth year in a row and I'm happy to be still part to this great community of colleagues and friends ! Thanks for your effort Champs, you make my work easier every day ! I love to thank also Factor-y that still allow me to work on interesting projects and permit me to still learn and play with new and cool technologies every year, THANKS ! I can't wait to share some Champ beer with all of you at IBM Think 2018 !